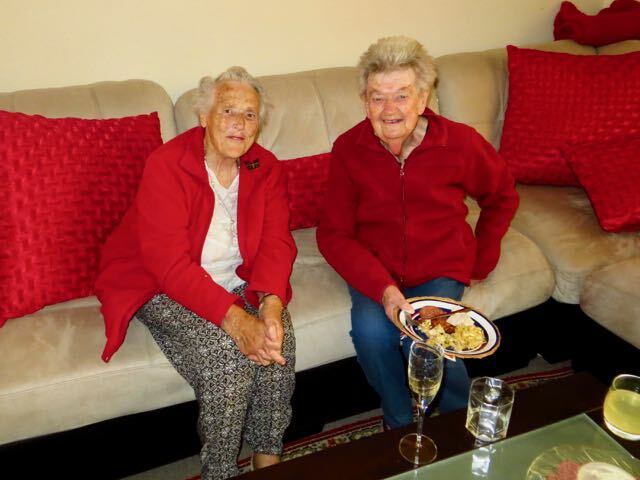 Apologies - Photos are not up to date at this stage. 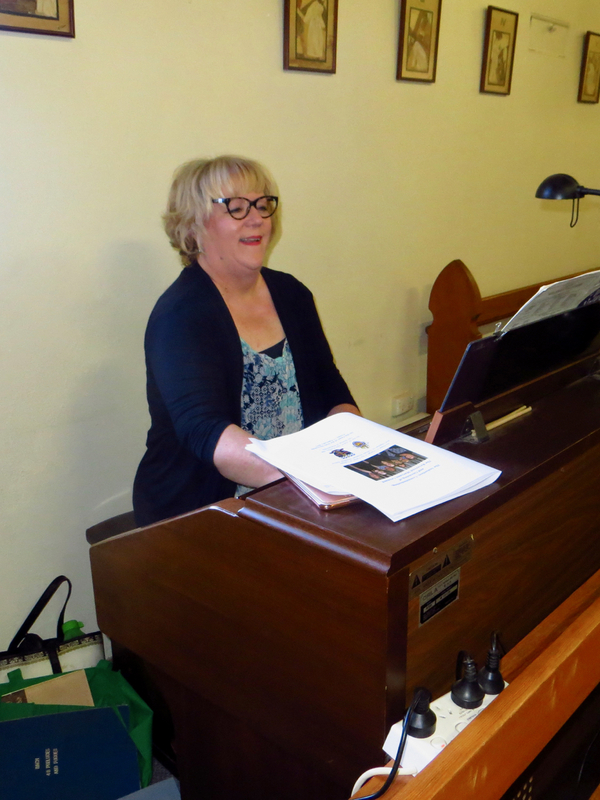 Please come back later to check out the remainder of 2017! 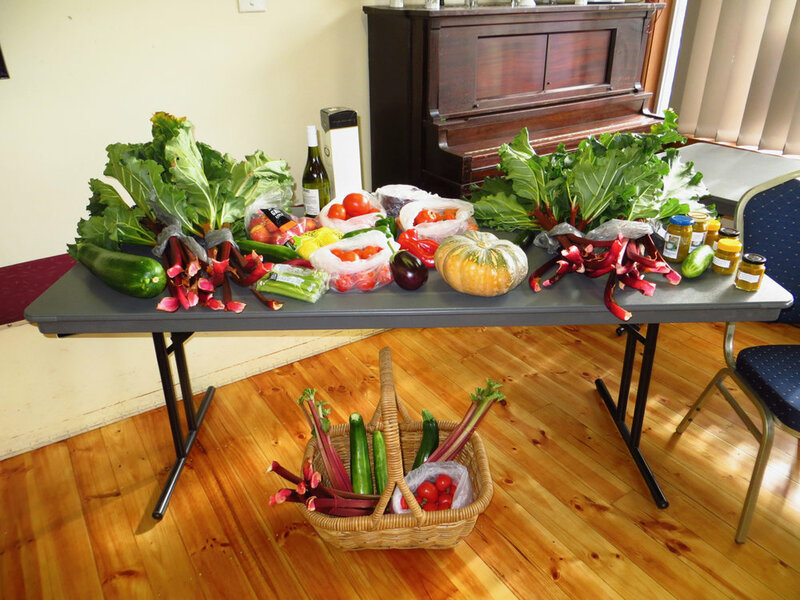 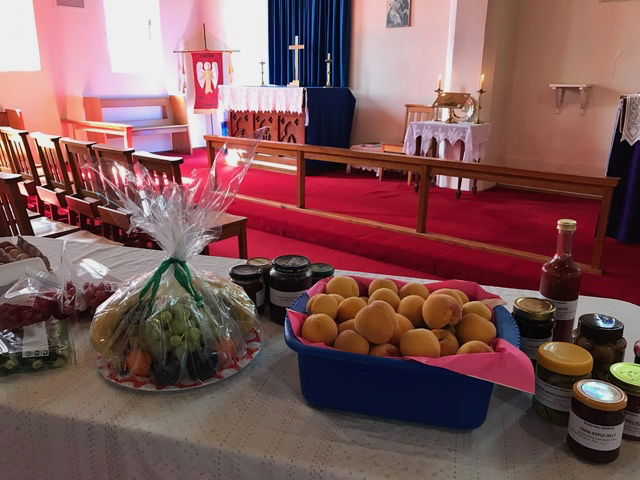 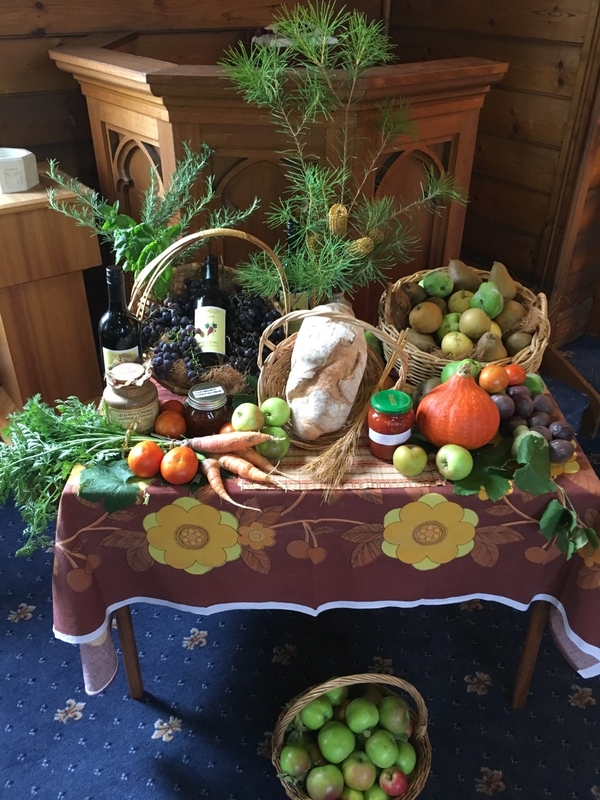 On March 12th, the centres of Kilmore, Broadford and Tallarook all held their annual Harvest Festival during the morning services. 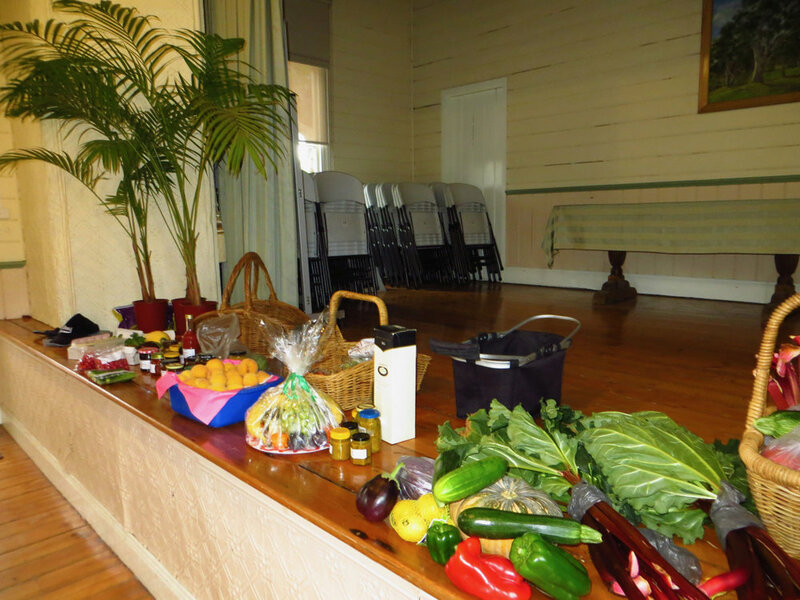 All food donated was then auctioned at a parish lunch with proceeds going towards Missions. 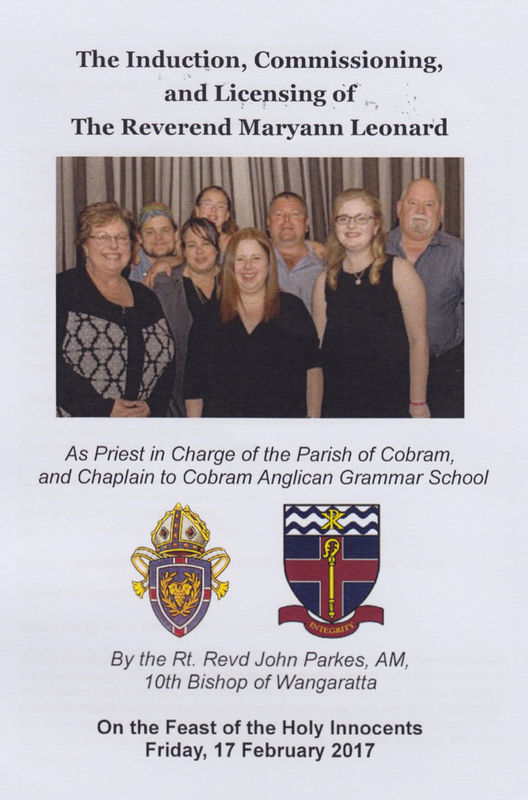 On February 17th a number of parishioners from our parish travelled to Cobram for the Induction of our former Assistant Priest as Parish Priest of Cobram and Chaplain to the Cobram Anglican Grammar School. 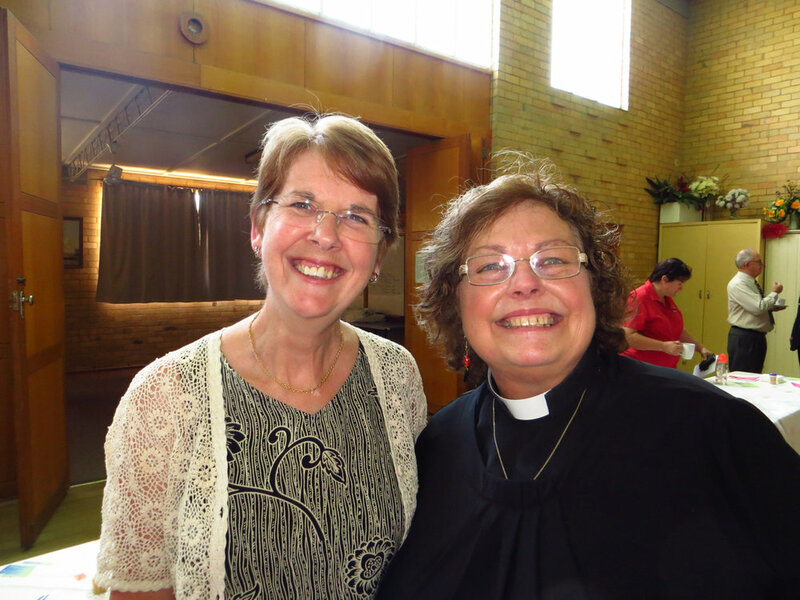 It was a wonderful occasion as we witnessed the beginning of Rev'd Maryann's ministry in her new parish. 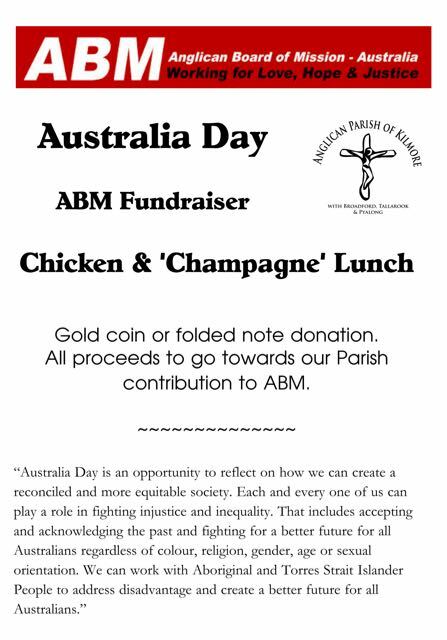 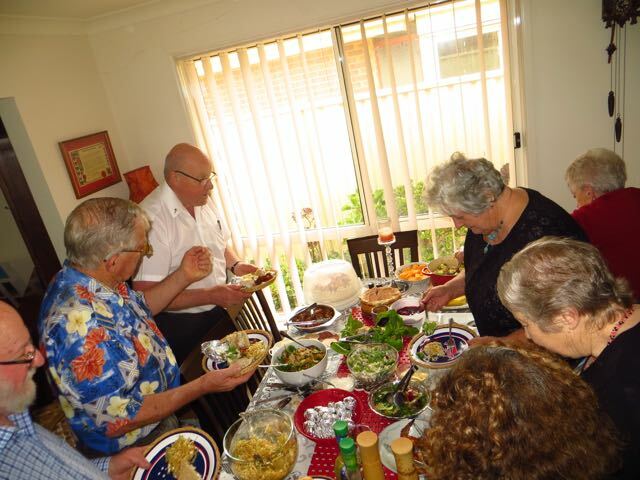 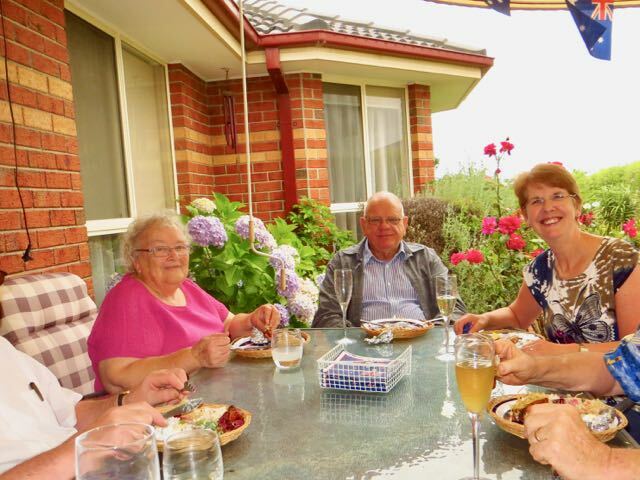 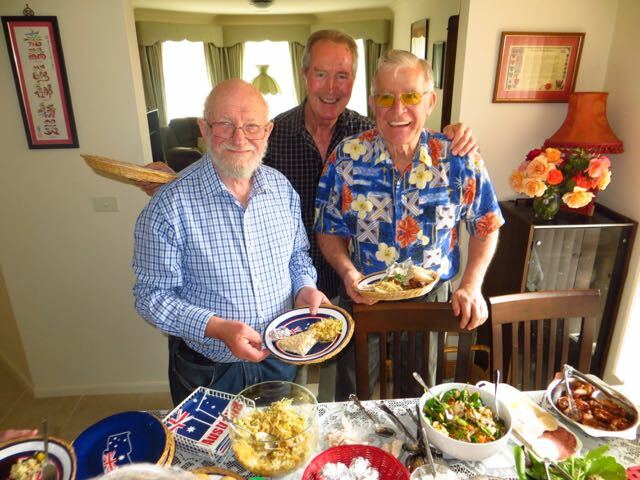 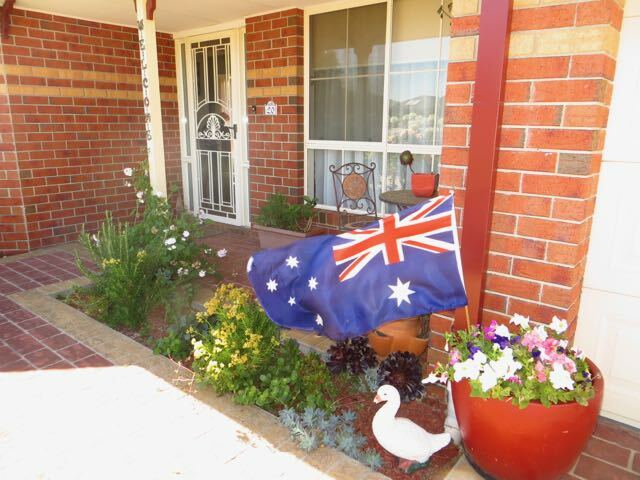 On Australia Day, a parish Chicken and Champagne luncheon was held as a fundraiser for ABM. 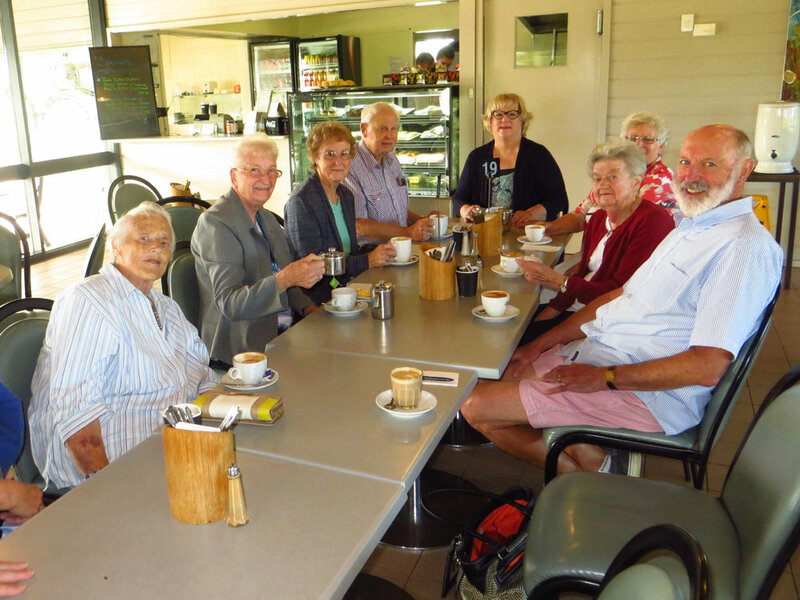 A great time was had by all, and over $200 was raised to go towards our parish contribution to ABM. 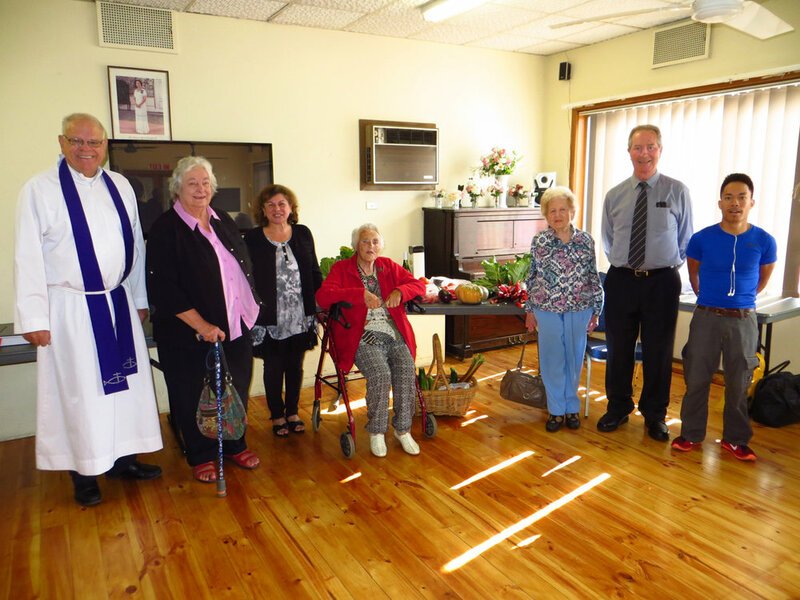 On January 15th parishioners farewelled Rev'd Maryann and husband John from the parish. 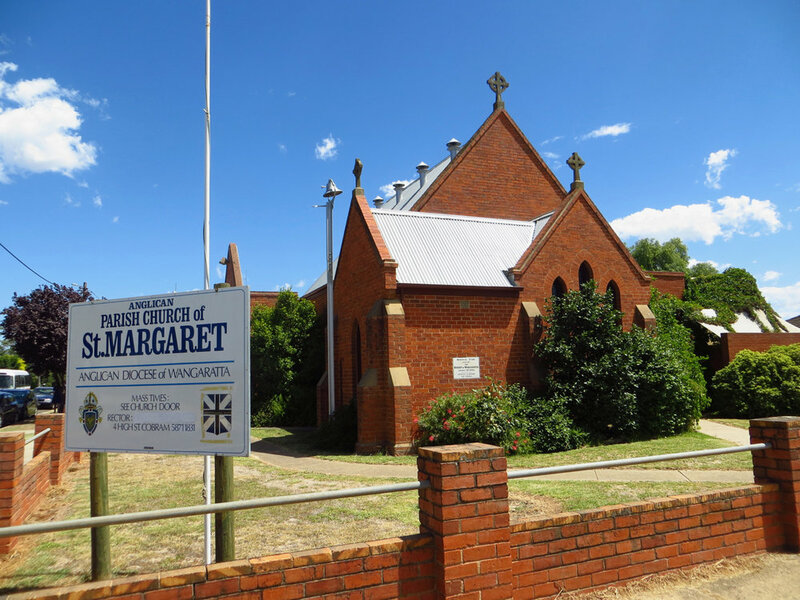 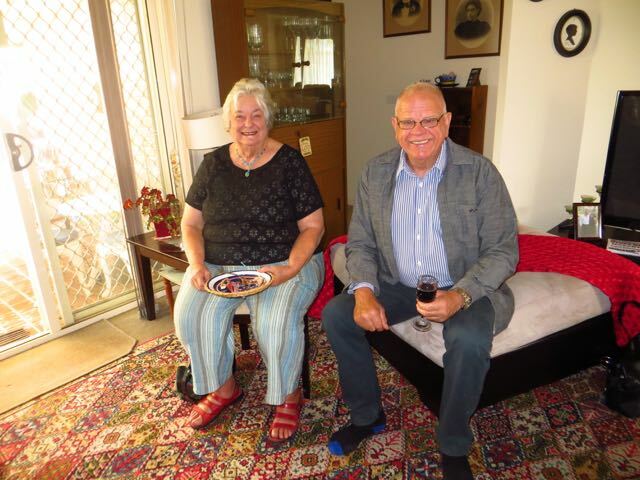 The twelve months that Maryann's was to be with us had come to an end, and it was time to farewell her and John as Maryann prepared to take up her new ministry as Priest in Charge at Cobram and Chaplain to Cobram Anglican Grammar School. 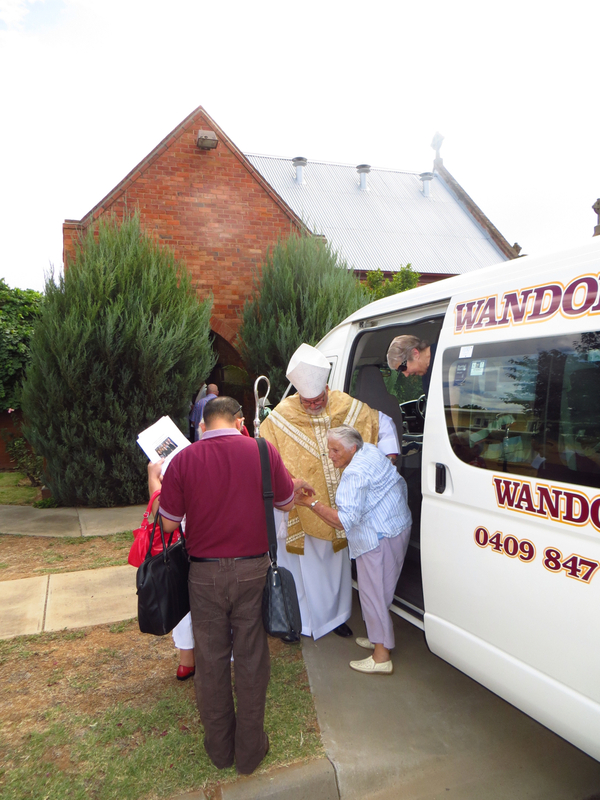 Our love and blessings to Maryann and John and we wish them happiness in their new parish. 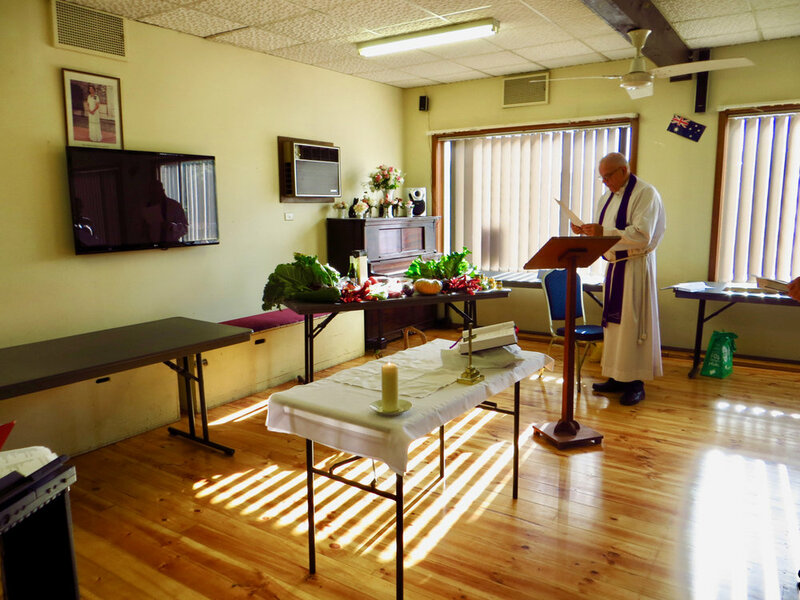 With Christ Church closed for renovations, services will be held at the Senior Citizens Rooms in Kilmore at the usual time of 9.00am on Sunday morning. 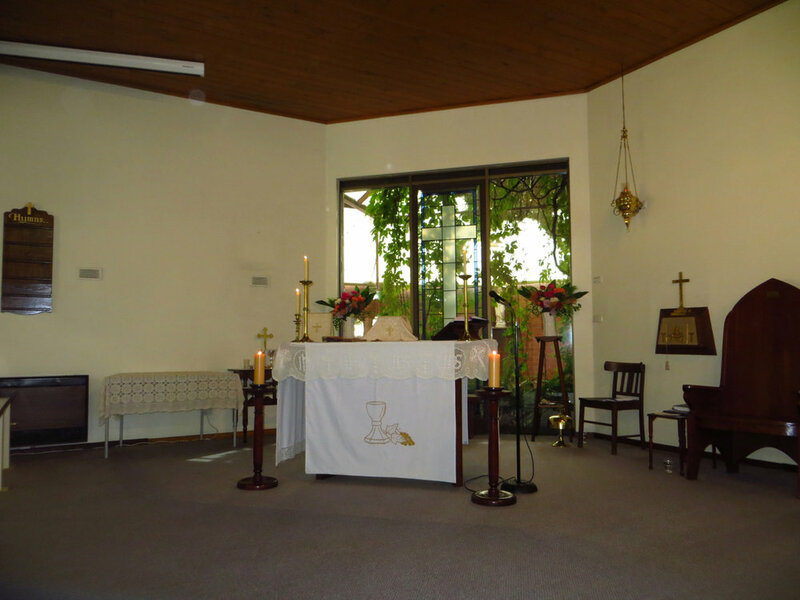 As you can see from the photos below, we have settled in well into our temporary new 'space'. 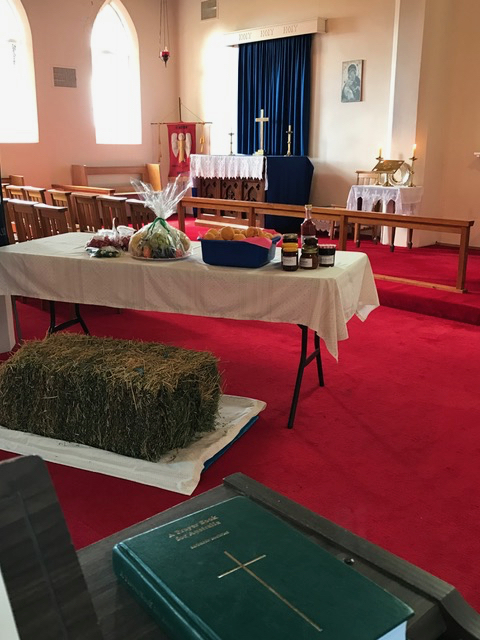 January 1st saw the final service being held in Christ Church before the church was emptied on January 2nd of all furnishings in readiness for a complete renovation. 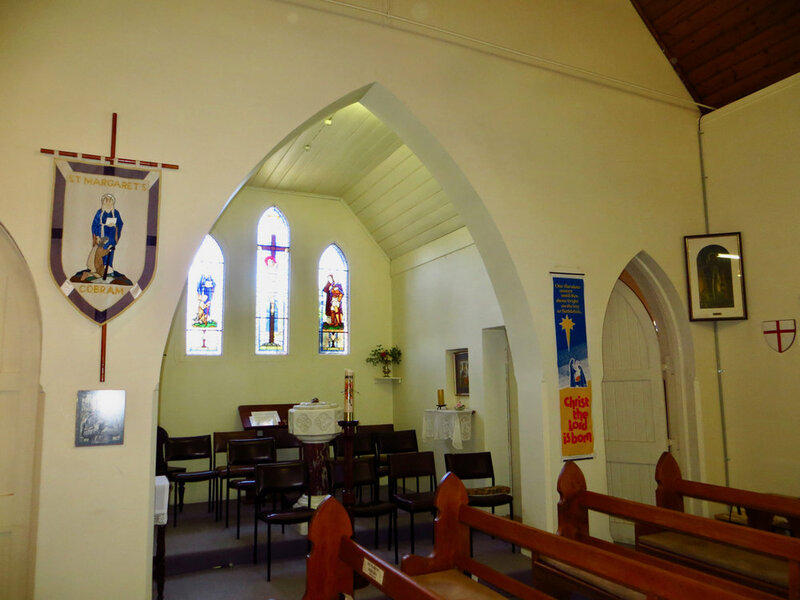 See separate page "CHRIST CHURCH RENOVATIONS 2017" for a pictorial blog and diary of events of the renovation works.